It was an awesome time at Christ Embassy Uyo as they held their first partnership celebration service in 2019 to launch the InnerCity Mission projects and initiatives within their locality. Our partners were excited to receive direction on areas for sponsorship as they deliver hope to the indigent. 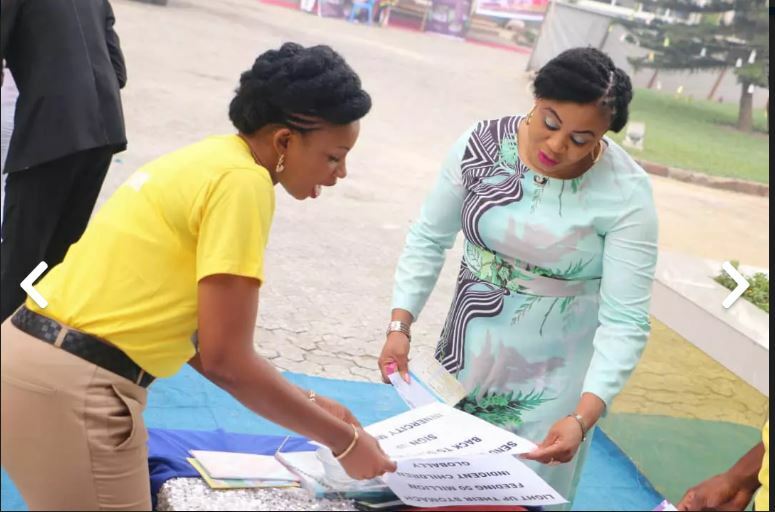 At the partnership stand, partners were seen praying, prophesying and with faith, calling forth all that they require to help accomplish the vision of the InnerCity Mission set in their heart for the year. 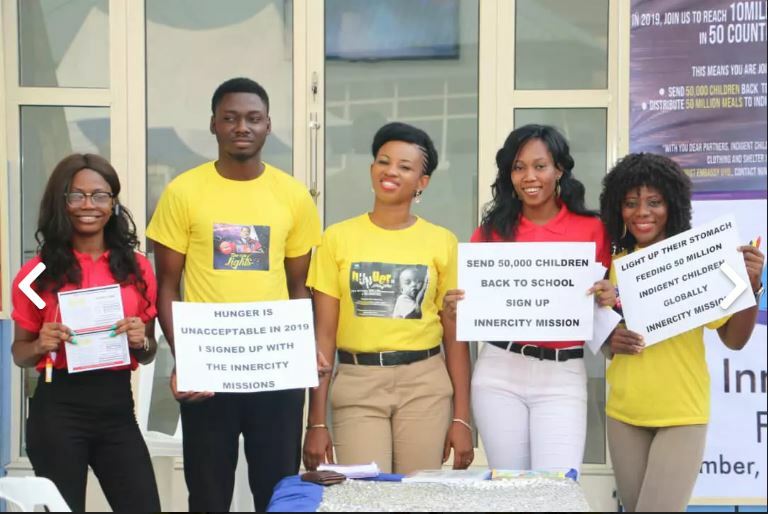 The children were not left out as they signed up, making affirmations that with them “Hunger is Unacceptable in 2019″. 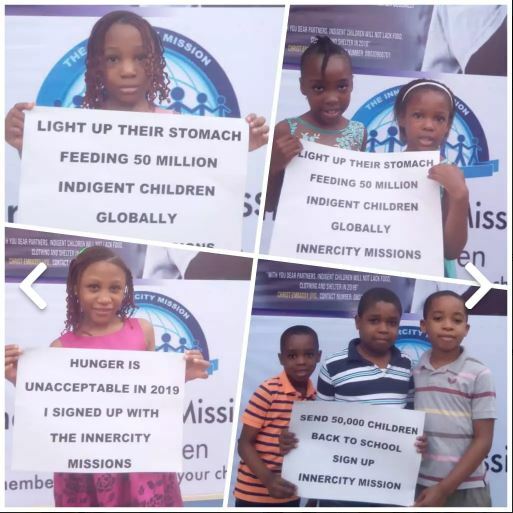 This year, the InnerCity mission for children is set to reach 10 million beneficiaries which includes indigent children and families in countries all around the world through our rich bouquet of programs and initiatives and our partners in Christ Embassy Uyo are determined like never before to stand with the InnerCity Mission for children to achieve this and more. Thank you Esteemed Pastor Wale Adenuga and our dear partners of CE Uyo for your unwavering support.